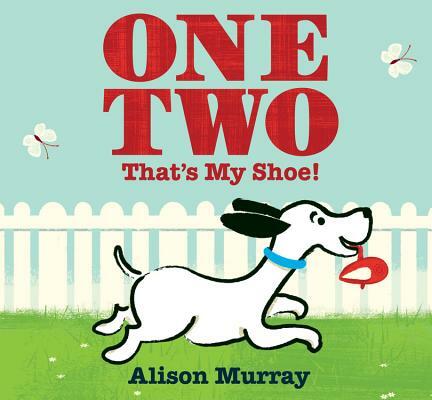 In this sprightly variation on a familiar rhyme, readers count along as a girl pursues the puppy who has taken her shoe. Colorful illustrations (2-5). Alison Murray grew up near Glasgow, Scotland and studied Textile Design at the Glasgow School of Art. After graduating she moved to London and worked in a variety of jobs, including bookseller and rug designer, before completing a MA in Design for Interactive Media at Middlesex University. She then co-founded, built, and sold a successful interactive media company. She currently lives in Glasgow with her husband, little girl, and dog.